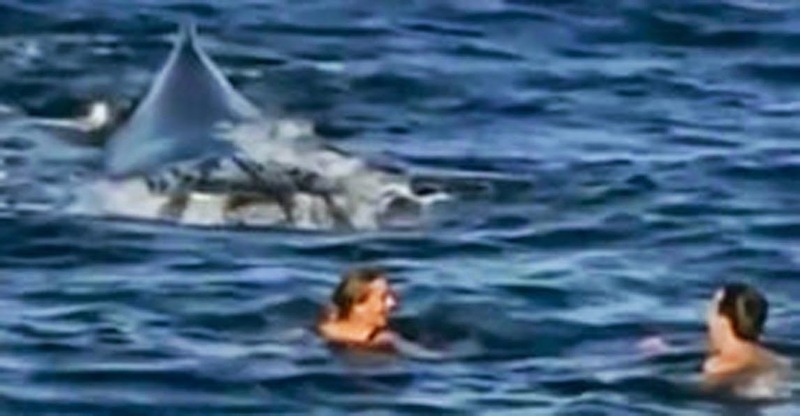 This couple was swimming on a placid, beautiful day in Australia until they heard something whine and saw THIS. That must have been an unforgettable experience! It’d be something that one could really tell their grandchildren about. Share this spectacular video with others!